Over the past years several ships have been equipped with Bits2Power, amongst which are the Y708 (St. Princess Olga) and the Y709 ("Equanimity"). 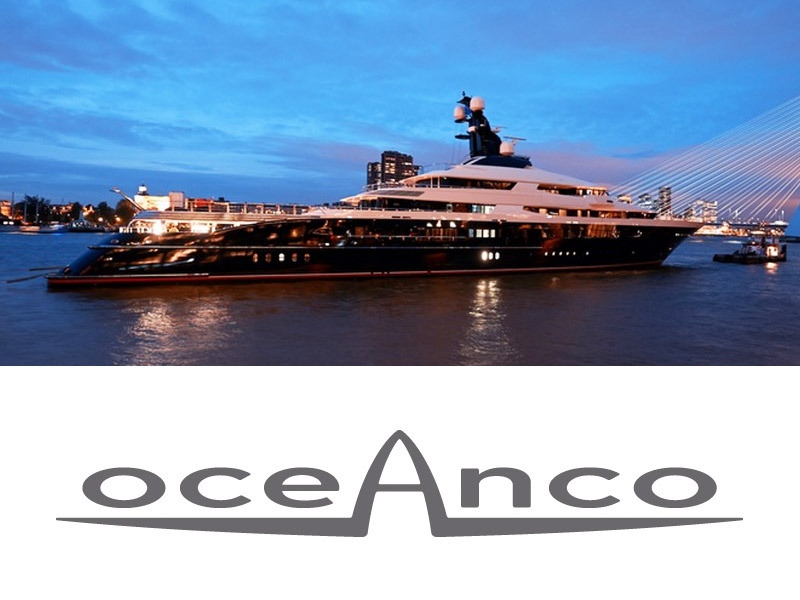 Also in the upcoming Oceanco developments Bits2Power is prescribed and being installed this year, amongst which is a very impressive sailing ship (Y712). RENA Electronica is proud to be present at such great examples of design and technology design sailing the seas.